Learn how to locate properties, use the measuring tools, save and print property photos and measurements, and more. 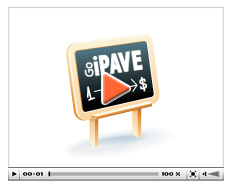 Use Go iPave’s property measuring tools to measure parking lots, roads, driveways…anything! 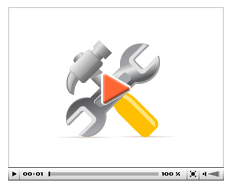 Real contractors share how they use Go iPave to measure, bid and win more business. 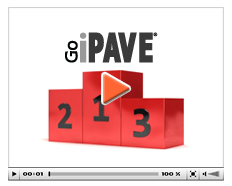 Watch our Grow with Go iPave videos. 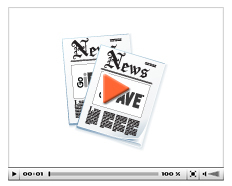 How do you use Go iPave at your organization? 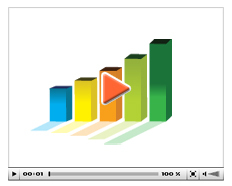 Watch our ‘create a process’ videos. Can’t find what you’re looking for? Let us know and we’ll help you get what you need!